Apologies for the late posting, but as those who follow me on twitter or facebook could have told you, I just became a father again. The new arrival keeps me busy, so updates are slow. And with those excuses out of the way, let’s talk about the 318th Carnival of Space. This week’s carnival is hosted by Pamela Hoffman of Everyday Spacer, and packs in a varied program. If you click that link, you’ll learn about Apollo era lunar geology, a certain iPhone planetarium app, our cosmic connections with each other and aurorae. There’s talk about upcoming missions to the Moon, inflatable space stations and the Solar System’s water. Crowning it all is an article about NASA’s LADEE spacecraft, on a mission to study the Moon’s atmosphere. 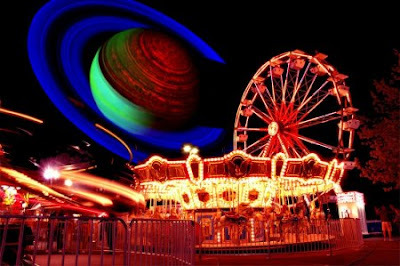 So click on through to the Carnival of Space and expand your mind!